American historian Christopher Lasch said "A child's appetite for new toys appeal to the desire for ownership and appropriation: the appeal of toys comes to lie not in their use but in their status as possessions", which is perhaps why the faceless doll below didn't do too well - nothing much to envy there. 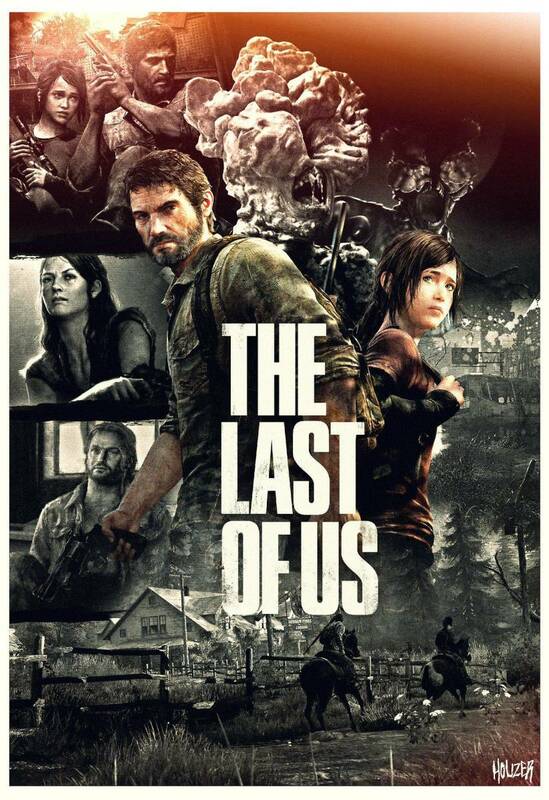 I remember this one very well. 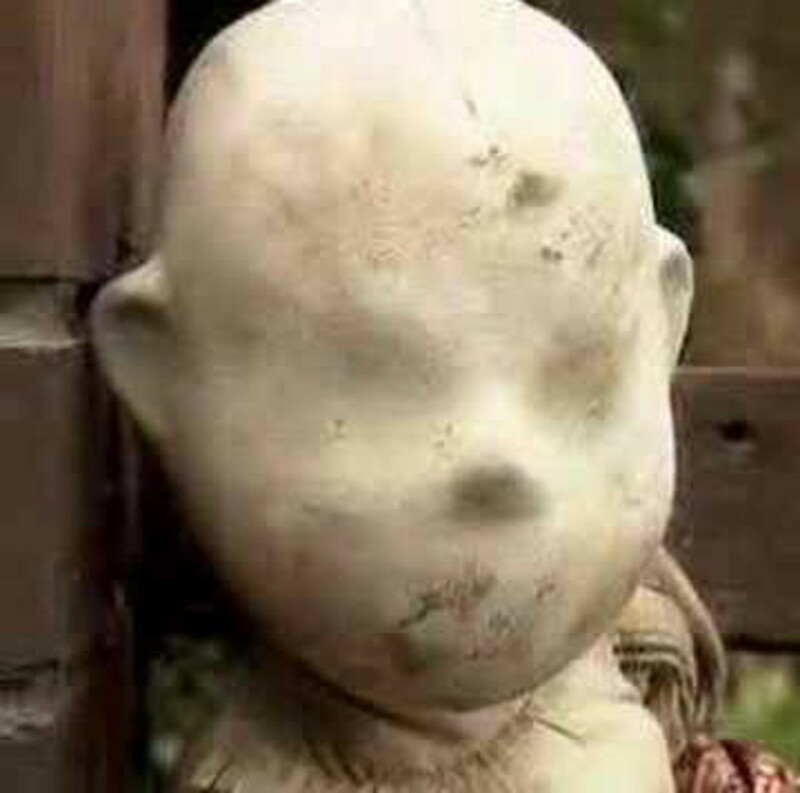 This faceless doll is from a very conscientious 1990s Australian children's television show called Lift-Off, about "a group of young children, and the problems they encountered with growing up, their parents, and various other social issues". The show was based on the ideas of a Harvard University developmental psychologist so you knew it was doomed from the start. Generally, children want to be entertained, usually by fantasy and adventure, they don't want a kind of group therapy...do they? Maybe I'm wrong, as the show did last for a few years, though I suspect it was more or less forced upon our public broadcaster due to its political correctness. I will however, give it full marks for experimentatal value. 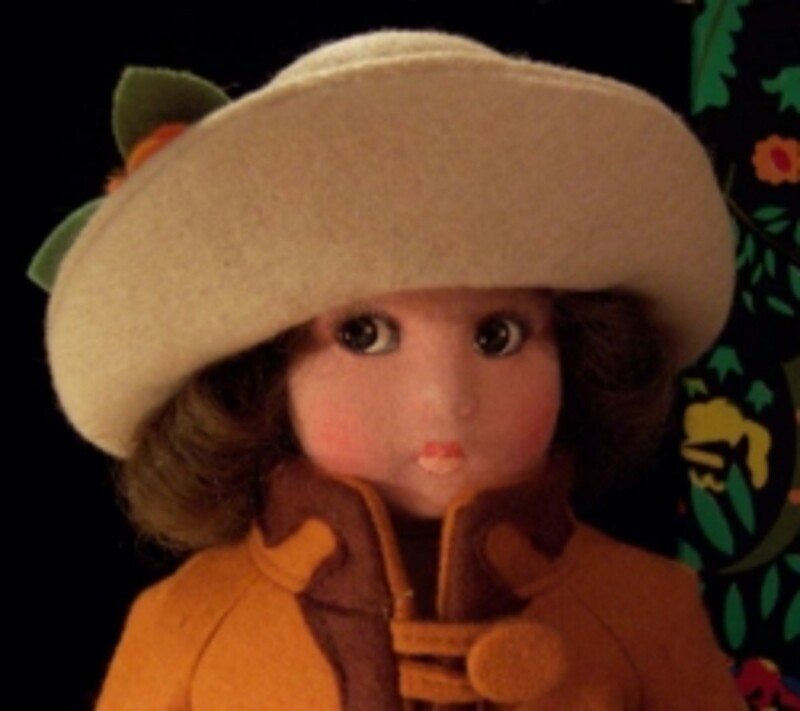 'EC' stood for every child and according to the folks at the Childrens Television Foundation, who created the concept: "EC is the most highly expressive doll that a child could ever hope to find." Hmmm...so why does it look like something out of the Twilight Zone? Well...it seems the idea behind the facelessness was so the children could "transfer" their emotional mood onto the doll - the doll could be whatever they wanted. I'm no psychologist but personally I wouldn't want to give this to a kid, especially a troubled one, because it just looks way too sad and depressing. Apart from a few 'socially aware' parents foisting these dolls on their dissappointed offspring, EC didn't do all that well because..surprise, surprise, kids preferred their dolls to have faces. The reason I remember this show so well is that one of the people who put it all together happened to be my lecturer at University; Dr. Patricia Edgar, Head of the Media Studies Department. 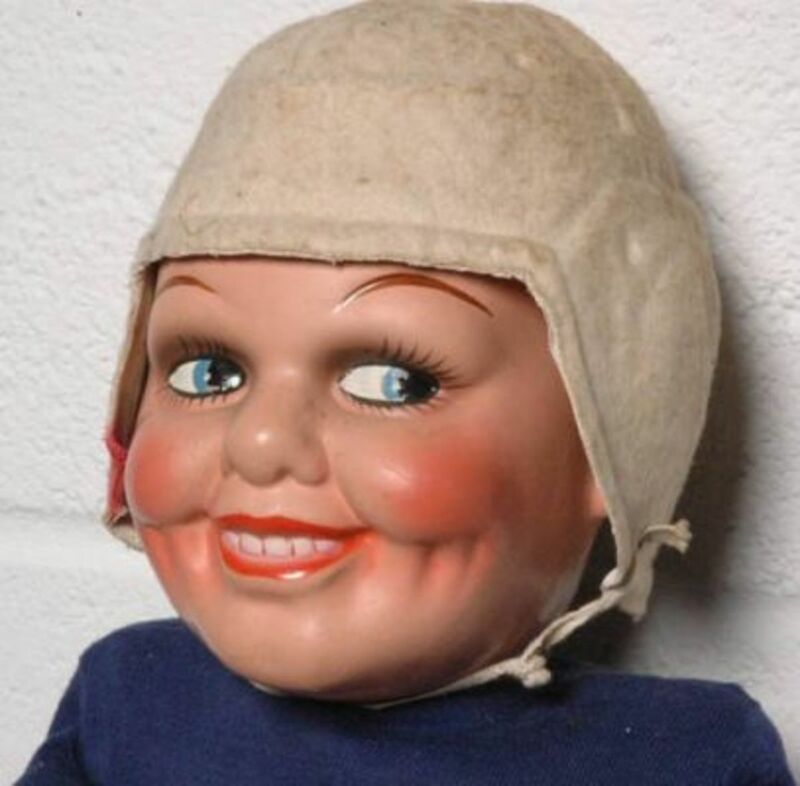 Okay this is just mildly creepy, mainly because of its age and that sideways look and grin that seems to hint that it may just lunge at your throat at any minute now. It's also either way ahead ahead of its time, or someone at the toy company stuffed up because it appears to be a transvestite football player. 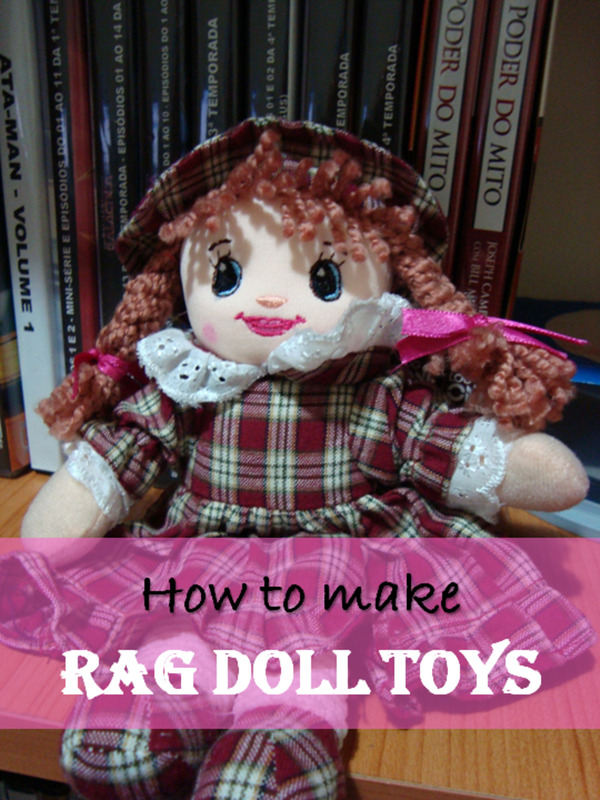 Harold "Red" Grange, whom the doll is modelled after, was a legend of the game. Evening. A dusty warehouse, filled with boxes. Two men are wandering up and down, rubbing their chins in the dim twilight. Head of Marketing - Johnson, you fool. What are we going to do with that load of Betty dolls you over ordered on? Johnson -Er, gee Boss...let me think. Hey, I know! 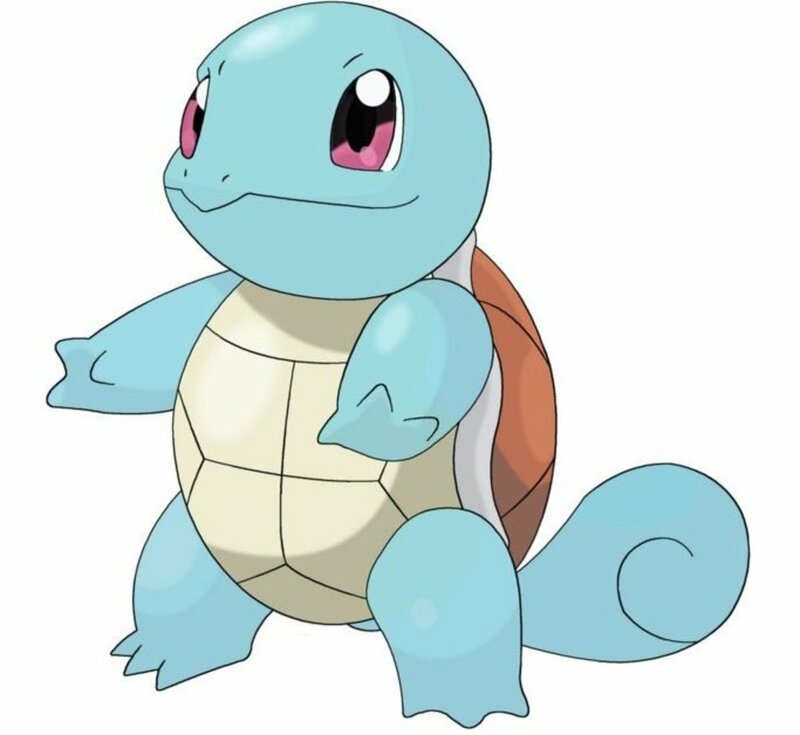 Why don't we turned them into football players? Head of Marketing - Johnson, you're a genius. Yes, I'm pretty sure that's what happened. In any case, if you've spotted one of these beauties in a box over at Grandma's house, rejoice! ..as they're evidently highly sought after and worth quite a bit. The only thing strange about this toy is that it's strange that it's not strange. 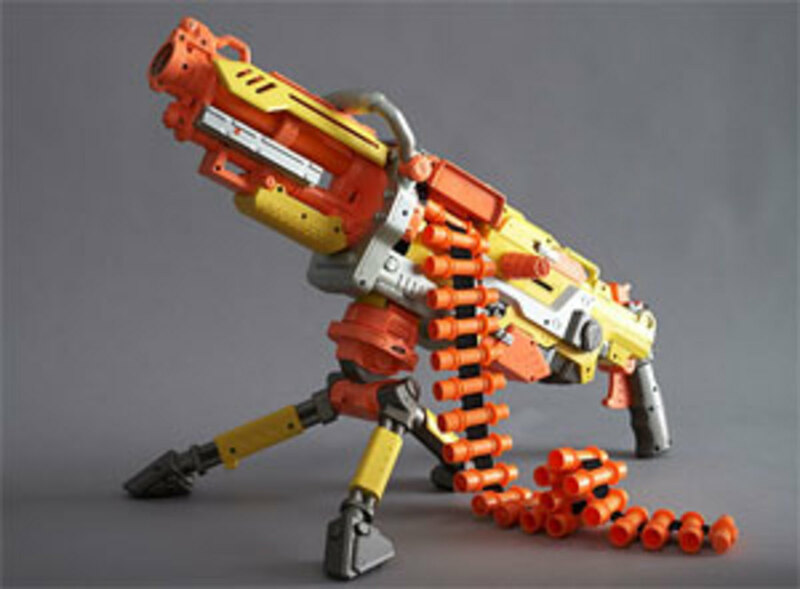 We're still making toys like this (see Nerf gun). 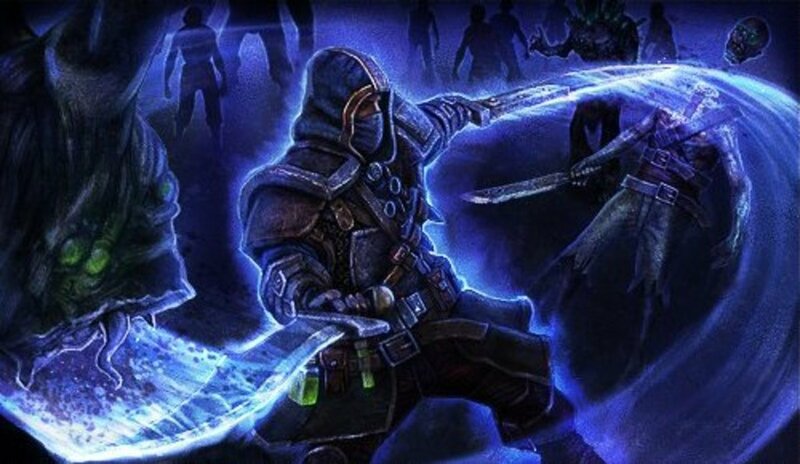 Will us humans ever get tired of war games? kaboom! kerchow! clack clack! ratatat-ratatat..bang bang!! The ad for this is a classic - the kind that inspired the Buzz Lightyear commercial in Toy Story and it looks to me like the modern nerf gun (above right) was also inspired by it. Notice how in these insecure times, the Nerf gun is bright yellow and orange and not realistic looking like the Johnny Seven...? I guess this is so no-one tries to hold up a liquor store with it. . 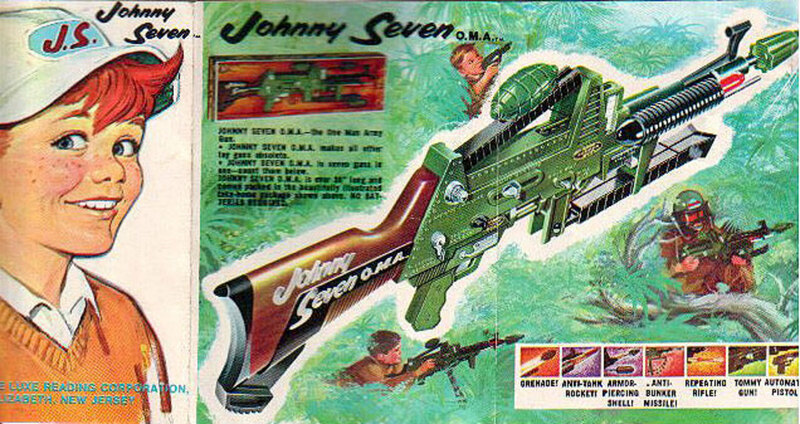 The Johnny Seven was introduced to the market in 1964, (as far as I know, only in the gun loving US) and an American friend assures me that when they came out every boy instantly wanted one. Ah testosterone...gotta love it. Aw, just like Mum and Dad. These fetching lower socio-economic dolls come complete with a micro chip full of charming trash-talk, such as "stop it Junior, get off your sister!" and "pour me a double...I'm drinkin' for two." 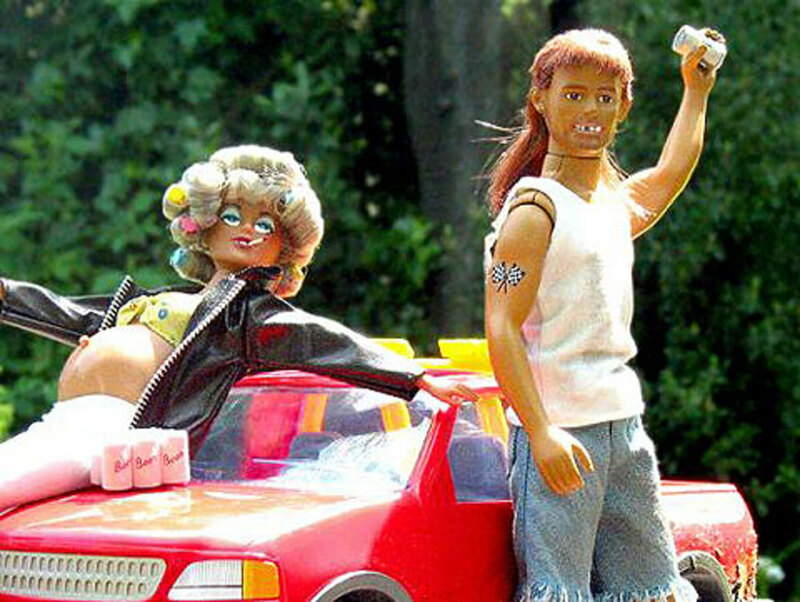 Trash talkin' Turleen (Momma) is inbred, pregnant and a chronic smoker while her partner Jerwayne Jr is a classic redneck, complete with mullet, missing teeth, beer and bad attitude. These are about as politically incorrect as you can get and Im guessing they're not really for children but rather for jaded adults who want to make fun of poor, uneducated people. What a riot! 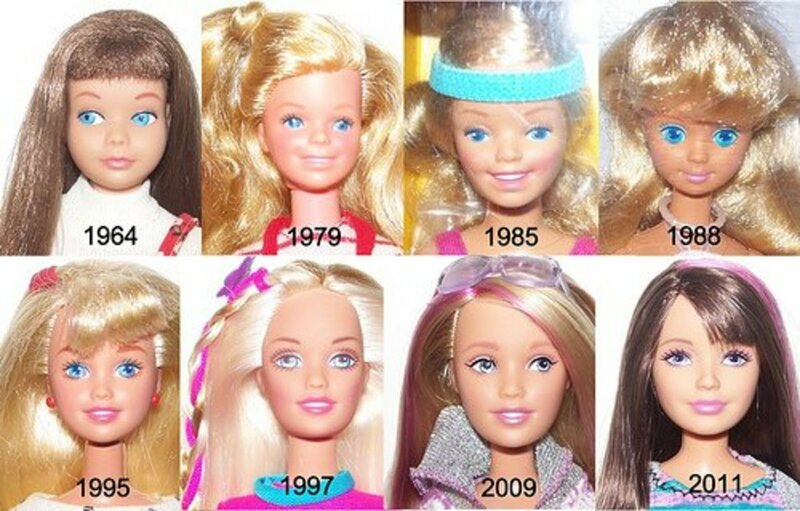 The dolls came out in 1998 and were an instant hit. The dog in the picture below isn't a toy but he is made out of them and he is strange. 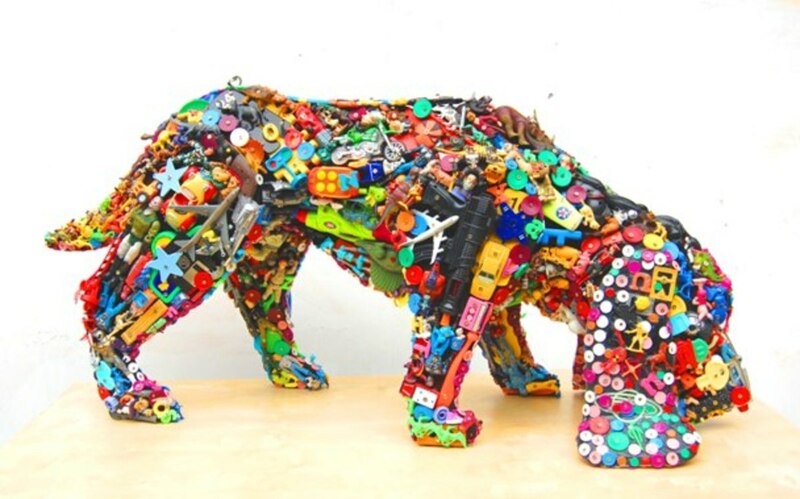 The canine sculpture is made by artist Robert Bradford and is composed of old toys such as plastic planes, phones, cars,Barbie hairbrushes, Power Rangers and whole lot more disposable playthings. Recycling at its most imaginative. 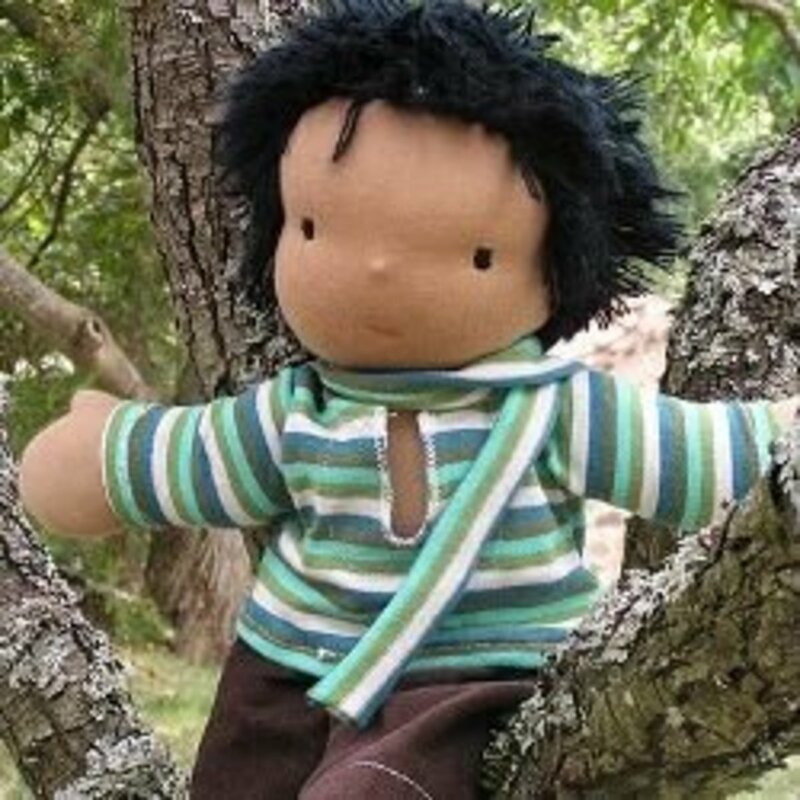 I had an EC doll and I loved it ! Point taken Tash! Thanks for your input. As an Aussie who wasa child during the time of Lift Off, I LOVED that show and begged my dad to buy me my very own EC doll which I cherished, I loved EC and took it everywhere with me, I'm actually looking to replace her due to my step mum giving it away :(, I'm 25 this year and still have fond memories, you should not just presume something was bad or had to be "creepy" if you didn't grow up with it, EC was a beautiful character. 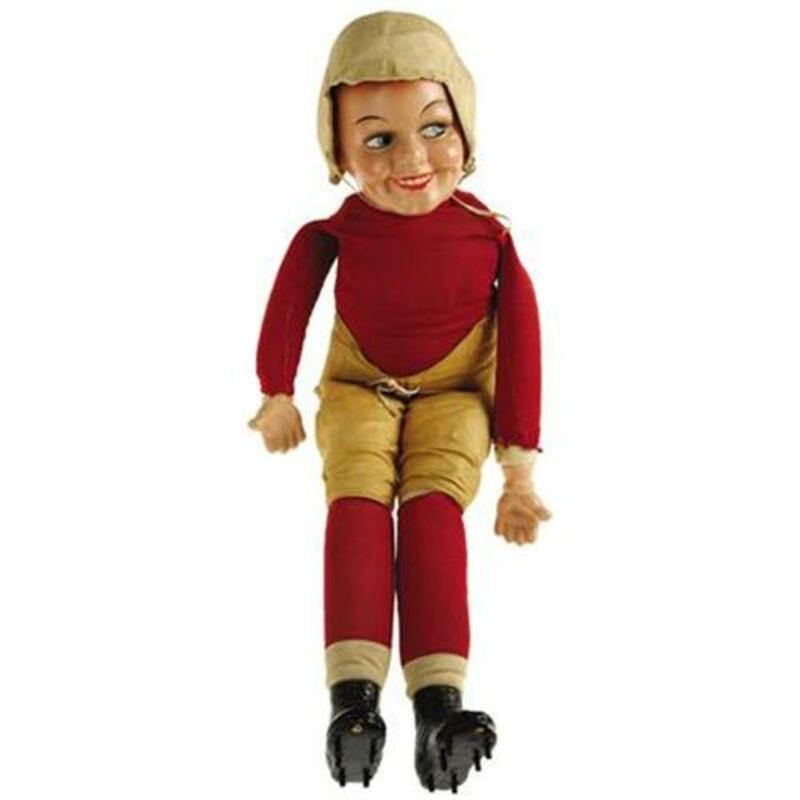 I had an EC doll as a young child and actually thoroughly enjoyed it, and I very much enjoyed the lift off show. 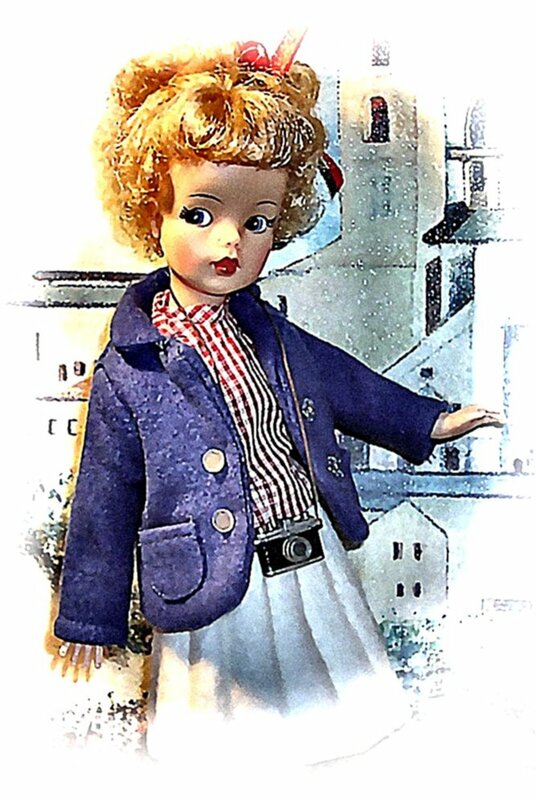 The doll was very treasured part of my early childhood and still have it today (as a 26yr old) as an adult I do think it's creepy, but as a child all I ever wanted it to do was come alive like the one in the show. We had an EC and lost it. We spent 10 years trying to find another one and when we finally did (on Ebay) it was like we had been re-united with a member of the family. EC had accompanied our children in all their adventures and travels, and had been the one constant in a life of many moves. FYI some people will go great lengths to find one, and not just because of it being collectable as no in commerce. I don't remember the Johnny Seven gear but in the '60s GI Joe was armed and dangerous. As a kid I wanted the GI Joe with scuba gear and I also wanted Thunderbird 4. When I was very young I had a Stingray toy. Maybe that started me off. I had a definite fascination for the sea. Voted up. haha..thanks drbj. I think its the expression! That creepy smile is hard to trust. Yes, what's with the make-up? These toys are strange, Jane. Why does the Red Grange doll remind me of that eerie, scary Chuckie doll in the movies who must have been tutored by Jack the Ripper. And with the eylashes, Red looks like a dainty lil girl. But I did like the dog sculpture - very creative. As is this hub. Voted up. Hey Austin, yes the dog is pretty good. I love the recycled doggie! Impressive. In some ways I may be fortunate that I grew up at a time when not so many toys were available.I'm not sure what some of these would have done to me. Sock Puppet, I'm glad you agree with me 'cause I was wondering if I was just too insensitive to see the great "expressiveness" it's supposed to have. I think the moral here is, don't let psychologists design toys! Hey Ben, thanks very much. Toys can really stir up memories can't they? I guess because they're so connected to our earliest experiences..I can even remember the smell of some of them. Lol, yes, those Trailer dolls are something else. The EC toy is creepy. 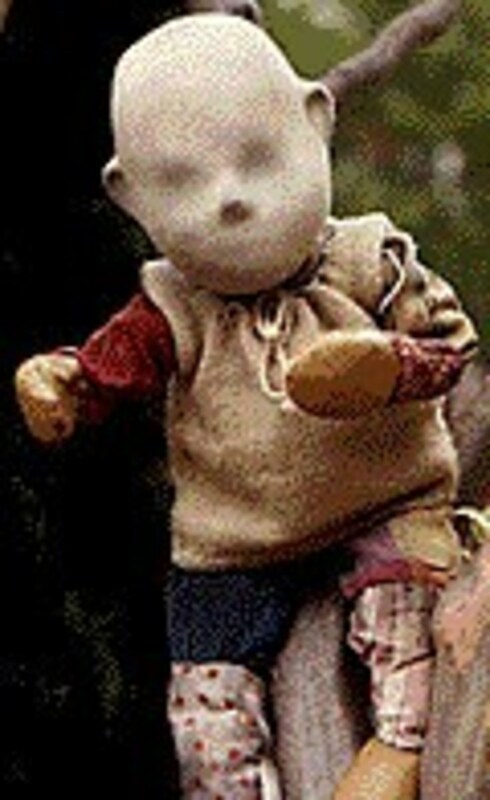 It would have scarred me for life if I had had it as a child. Very interesting hub. Well done Jane, great topic, fun images and descriptions. Brings back memories of playing with toys my grandparents still had laying around. The white trash dolls were great too good find.